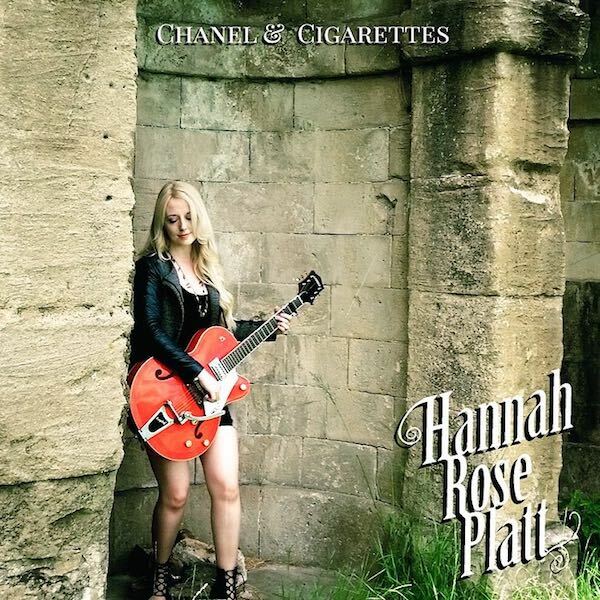 Americana artist Hannah Rose Platt releases ‘Chanel and Cigarettes’ – her first new music in two years. 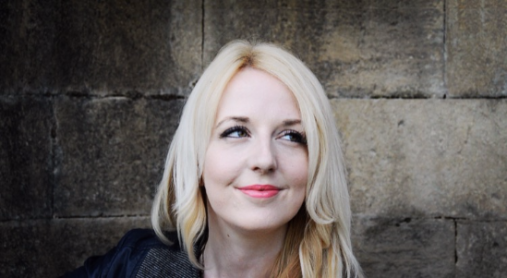 UK based Americana artist Hannah Rose Platt releases Chanel and Cigarettes on the 30th June. This new single, a seductive and haunting tale, crafted with Hannah’s trademark cinematic lyricism, represents her first new music in two years after the stunning success of her critically acclaimed debut album Portraits. Hannah is looking forward to releasing her much awaited second album later this year, co -produced with Thomas Collison (The Dreaming Spires). Ramblin’ Roots, Tingestock, Noshville, Truck Festival, as well as touring with Don Gallardo and an upcoming appearance on BBC One.